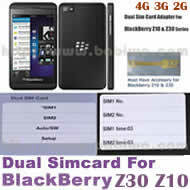 I use it with my Blackberry Z10. 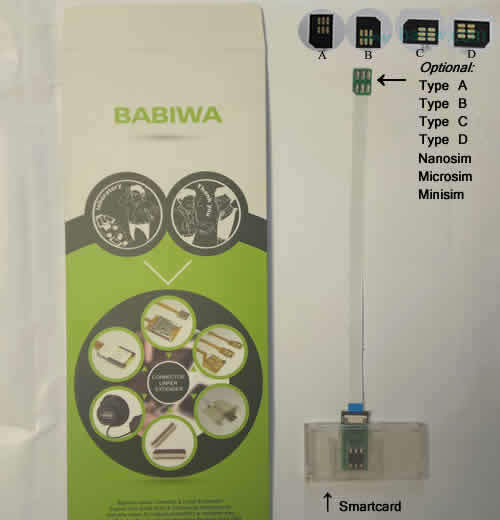 I tried another one, buy in Switzerland for a lot of money, that..
babiwa@ series Smartcard extension cable for mobilephone.universally standarded Device for Online Marketing and Bulk Advertising as batch sms message delivery ,batch text message receiving,bulk call sms marketing,other bulk mobilephone advertising etc.International shipping. I use it with my Blackberry Z10. I tried another one, buy ..